Don’t miss out on the events season finale! 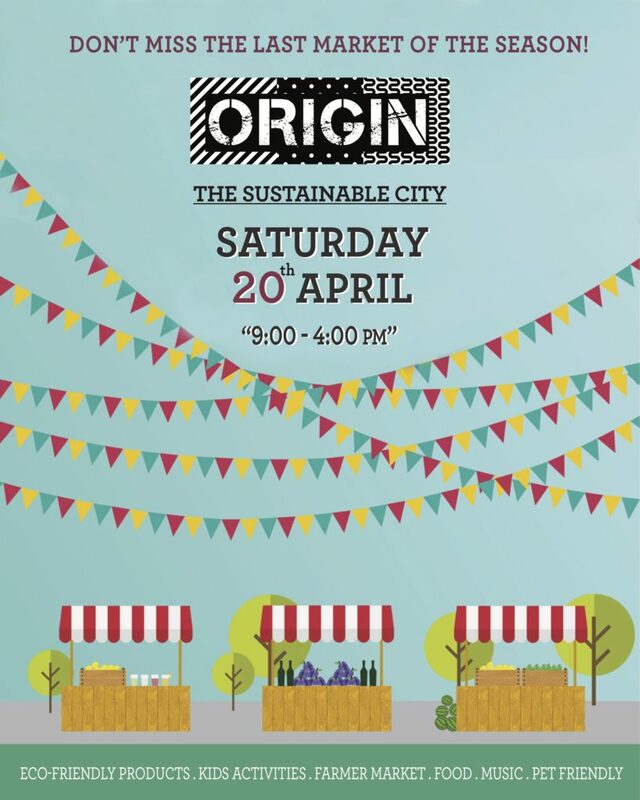 Make sure to join us to celebrate the end of the events season in The Sustainable City! We’ll be hosting an exciting event which is packed full of events for the whole family. We’ll be hosting an exciting experience to mark the end of the events season in The Sustainable City! With eco-friendly products, organic vegetables, kids activities, a family picnic, live music and tours inside the Happiest Community in Dubai, Origin is the place to be! 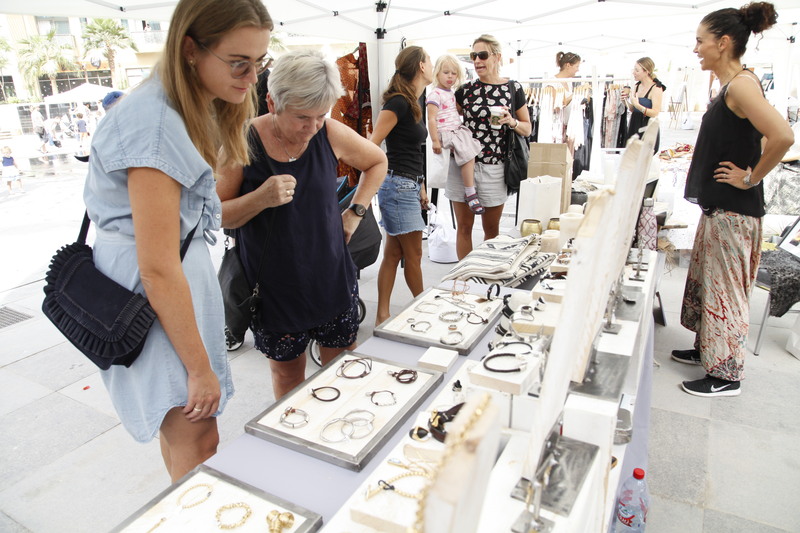 9AM – 4PM – Origin: A vibrant, artisanal experience where you can explore sustainable products. 4PM – 7PM – Open Art Picnic: The most creative and messy playdate in town. 4:15PM – Retro Music Concert: Rock out on the green field with a live performance from Inside Out Trio.